Welcome to our new state-of-the art facility, designed to be comfortable and inviting. We hope to see you soon! 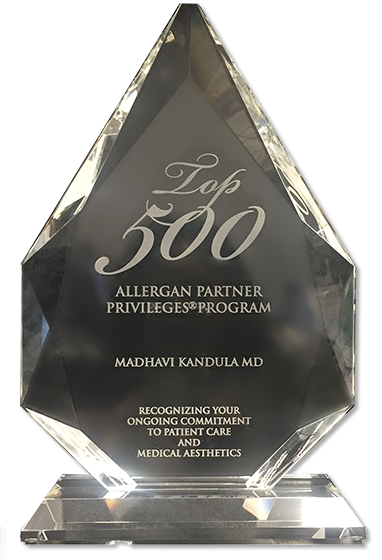 Dr Kandula is thrilled to announce that her practice, out of 23,000 cosmetic practices nationwide, has ranked in the top 500. 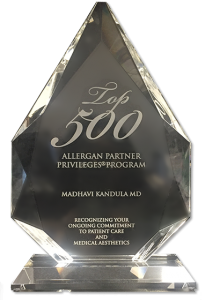 This is an incredible accomplishment for a solo dermatologist and her practice is the only dermatology practice in the state of Missouri to rank in the top 500. The ranking is based on volume of injectables including Botox, Juvederm and Voluma. The rankings are provided by Allergan which is the maker of the products. 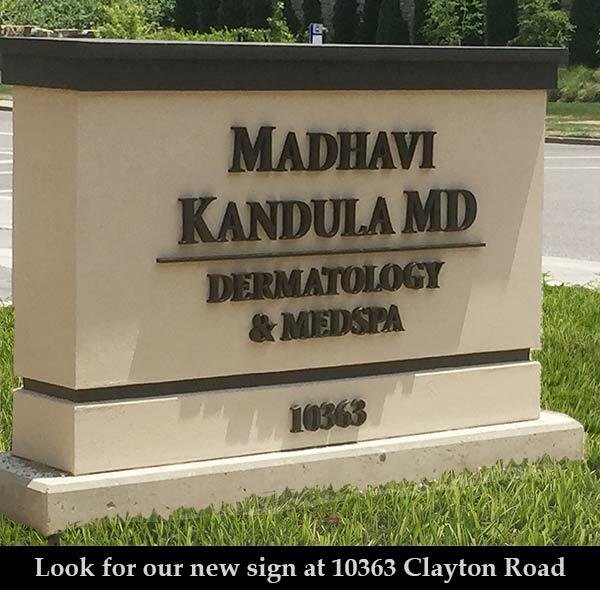 Dr. Kandula and staff are excited to announce our move to our new location, 10363 Clayton Rd., Frontenac, MO 63131. 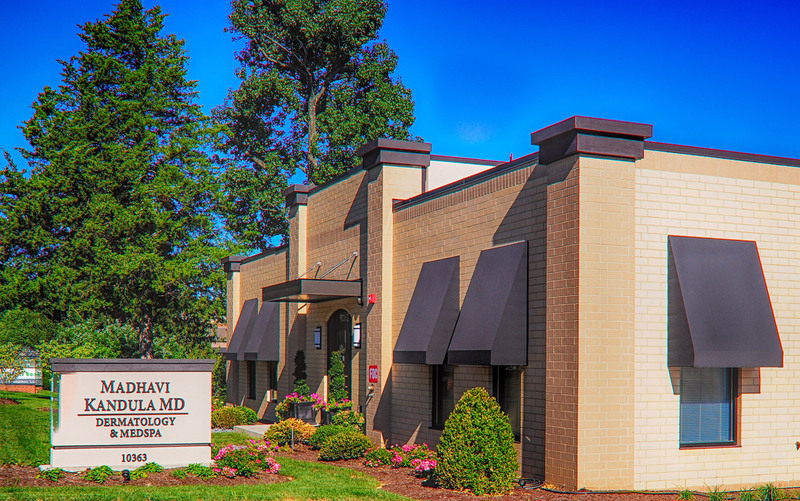 Our new office is located directly across the street from Saks Fifth Avenue and Bricktops Restaurant with ample parking behind the building. We moved on July 12 and most likely be unable to answer phones again until July 14. We plan on opening July 18, 2016 and resuming normal business hours. Our phone number will remain the same. Thanks for your support over the years. 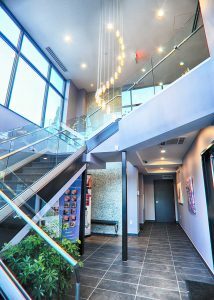 We’re looking forward to having you visit us in the new location. 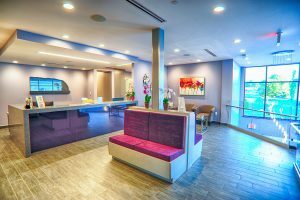 I wanted to make you aware that Jennifer Warmann-Bloss is no longer with my practice. 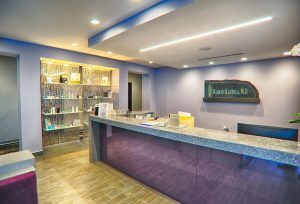 I am pleased to introduce Denise Wilson as our new head esthetician. 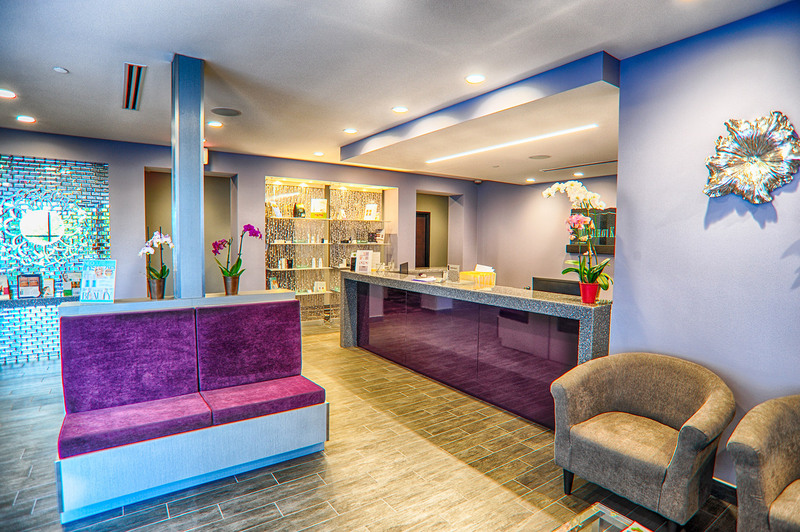 Denise has over 13 years of experience as an esthetician, and has worked with me for the past four years. 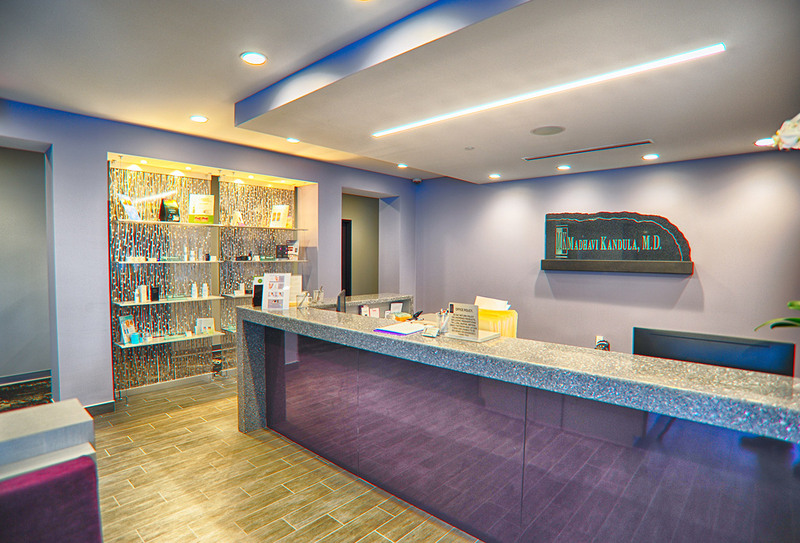 She has vast experience in IPL laser, laser hair removal, chemical peels and great knowledge in the skin care field. I hold Denise in the highest regard and value her professionalism, hard work and dedication. I can assure you she will be able to provide you with the best care and service and she will individualize each session for your skincare needs. Denise will be taking over for Jennifer immediately. 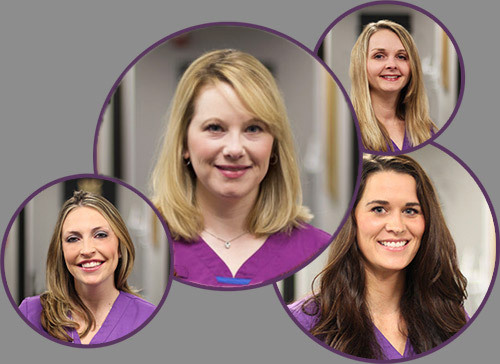 Any appointments you had scheduled with Jennifer will be transferred to Denise’s schedule. If you have any questions or concerns, please do not hesitate to contact the office. 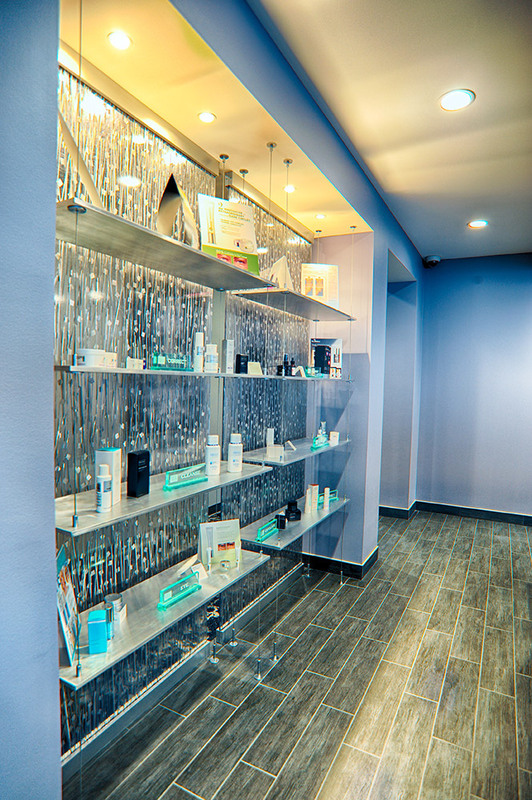 At Dr. Kandula’s office, our staff continues to bring you the latest advancements and information in treatments for skincare as well as products. Our education and experience gives our clients the benefit of staying up-to-date on their condition and symptoms. Stop by and see what makes our office stand out.